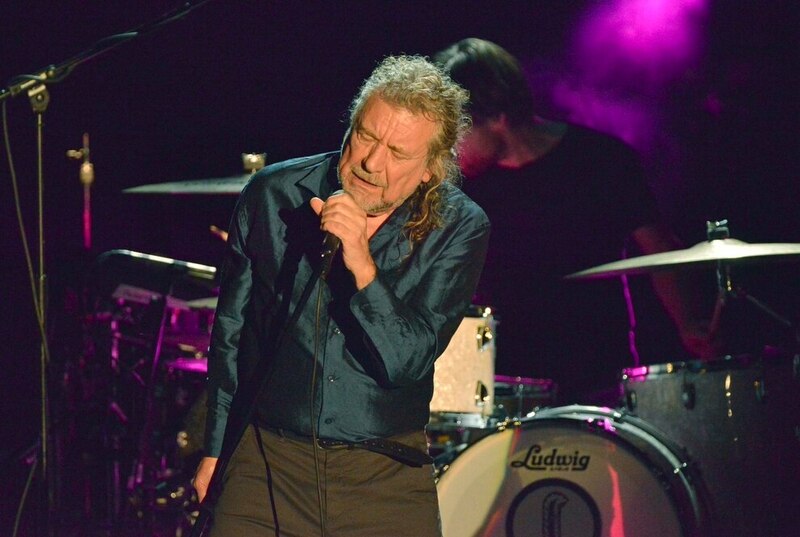 There’s a reason why Robert Plant is constantly voted the greatest ever rock singer. Anyone who was at Wolverhampton’s Civic Hall last night would vouch for the fact that, despite approaching his 70th year, his voice is still crystal clear and sends shivers down your spin when he hits the ridiculously high notes. 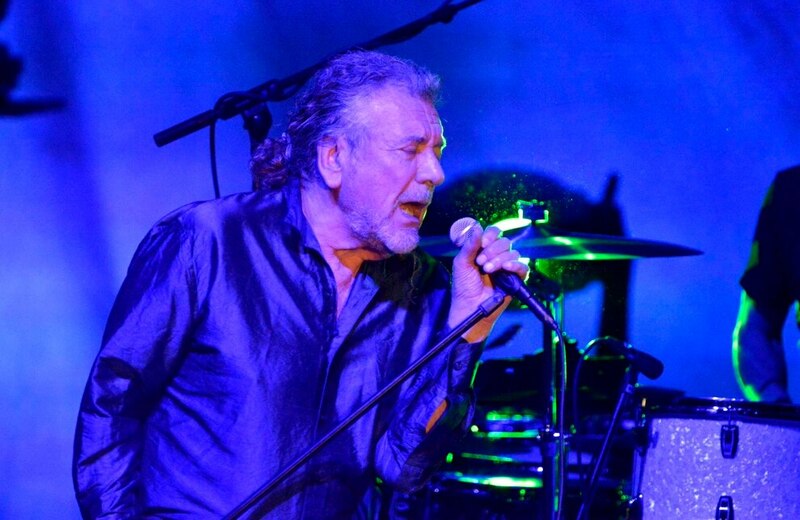 Music fans from across the country flocked to the famous music venue to see their prodigal son return – and what a night it was too as Plant soothed, excited and thrilled the audience. 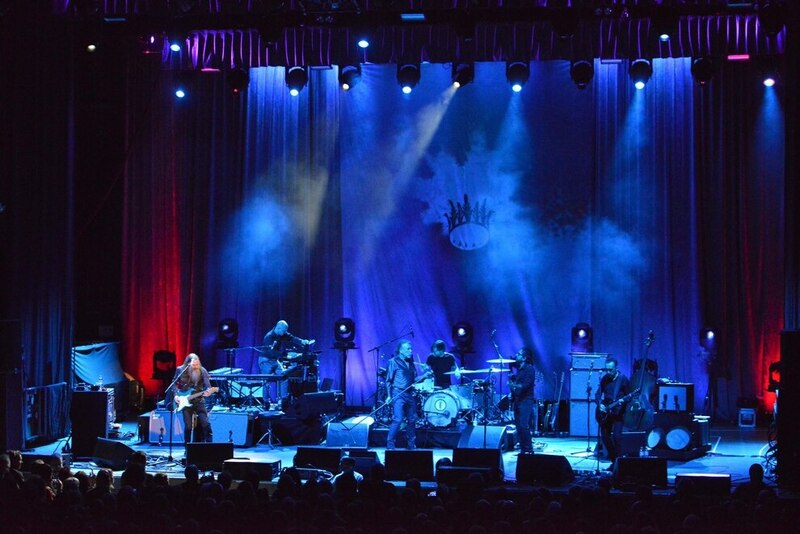 The tour is backed up by his stunning new album, Carry Fire, which has everything from traditional rhythm and blues, to bluegrass, Asian-enthused ballads and straight-up rock. Plant’s 11th solo album is just a joy to listen to and he opened the civic hall gig with the first track from Carry Fire, The May Queen. The fantastically melodic beat, simple acoustic guitar and the singer’s hauntingly-beautiful voice just makes you nod your head in appreciation, and in time to the beat. With the band lit up green on the stage, a single purple beam shone down on Plant – just to remind everyone the Black Country lad had returned home and, as he spoke fondly of his childhood, he then broke straight back into song. Having never been privileged enough to have seen him live before, the civic gig was certainly one for the bucket list. Growing up listening to the great rock icons of the 1960s and 1970s, courtesy of my dad, musicians like Plant have always been the benchmark – and to be honest it’s not really fair on the next generation to do that because no-one can touch him. One thing you can never be sure of, however, is if such an music icon can be as good as you imagined in real life and, more importantly, if his voice will up to all the hype. Well, any fears were soon allayed because his vocals and pitch were immaculate from the opening track. The gig also included plenty of foot-stomping rhythm and blues, and there was even some lovely African drums thrown into the mix for good measure. Season’s Song, off his latest album, was another beautifully sung number that just stopped everyone in their tracks – and then it was time for a bit of led Zeppelin. Babe I’m Gonna Leave You is just one of all the time classics, and it also suits 69-year-old Plant's voice perfectly. Perhaps the hedonistic rock days are behind him but I’m sure both he, and fans, don’t care when he can still a sing a song like that so beautifully. And just when you thought he couldn’t top the night, he broke straight into another Zeppelin classic, That’s The Way. With finger-picking acoustic guitar and Plant’s stunning voice, once again the venue fell silent and just watched in complete awe. He still had time to for a few shout outs to some of his heroes – blues legends Bo Diddley and Little Richard being just two examples, who both inspired pretty much all the rock and heavy metal stars that formed in the 1960s and 1970s. Plant then brought it back to his solo work, with Please Read The Letter, which he originally sang with Alison Krauss – and it was made even more memorable thanks to the accompanying guitar. There was still time for a little bit of Country and Western, with a touch of bluegrass, before everyone settled back for Babe I’m Gonna Leave You. 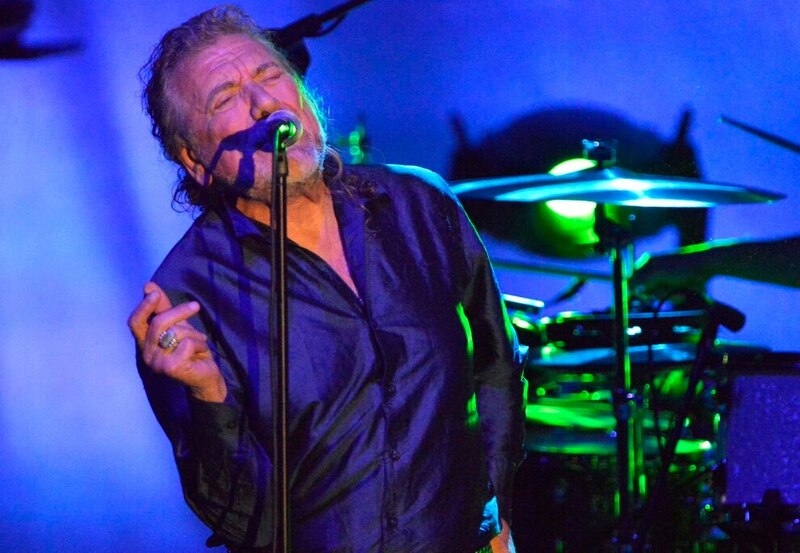 But Robert Plant gig wouldn’t be complete without a shout out to the Black Country and he found time to thank the audience for their never ending support, praise the local music festivals – and Merry Hill even got a mention. There was still time for a couple more Zeppelin songs, the first being What Is and What Should Never Be. A lovely, bluesy track and you can’t help bopping your head too, before the rock guitar kicks in. Plant then reverted to his new album, singing Bones of Saints, another catchy tune, before returning with Whole Lotta of Love after his fans demanded an encore. It was the perfect way to end a wonderful evening and, I’m proud to say, I can finally say I saw the great man live. Plant clearly loves the Black Country – but the Black Country loves him more. Next year marks his rock icon's 70th birthday and also 50th anniversary of Led Zeppelin. It seems 2018 is already going to be a very special year.